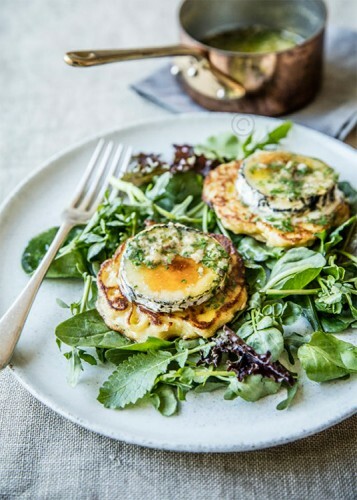 If you have ever dreamed of making delicious food from your very own garden, Stephanie Alexander’s Kitchen Garden Companion is the book for you. Follow in the footsteps of one of Australia’s best-loved cooks and food writers as she reveals the secrets of delicious dishes created from the produce you’ve gathered yourself. 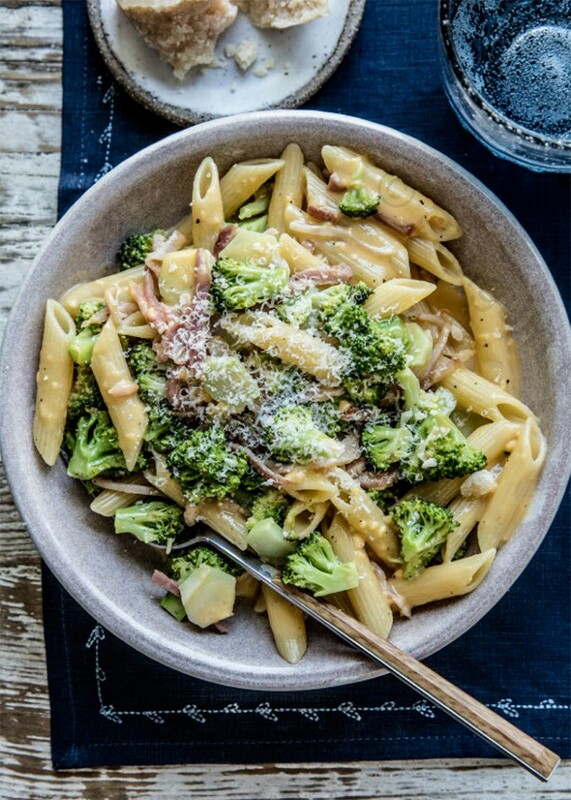 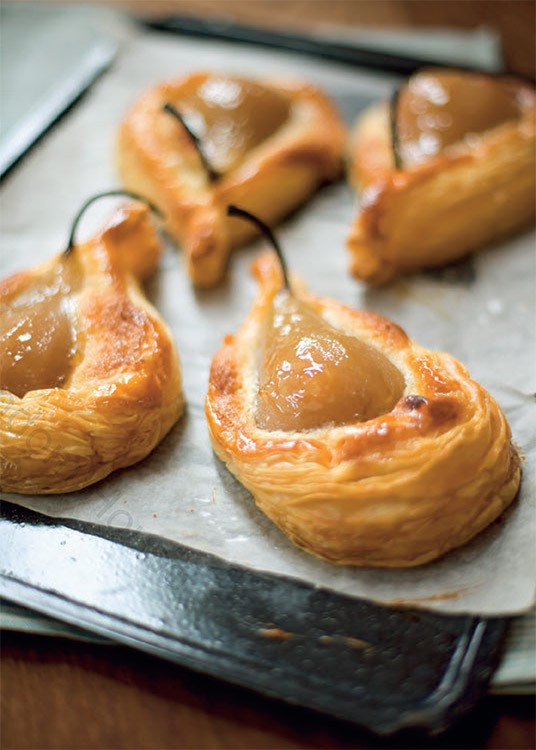 Try some of the 250 recipes that will transform your fresh produce into delicious meals. Use the vegetables, fruit and herbs you’ve grown in new and exciting ways with this inspiring and tasty selection of recipes. 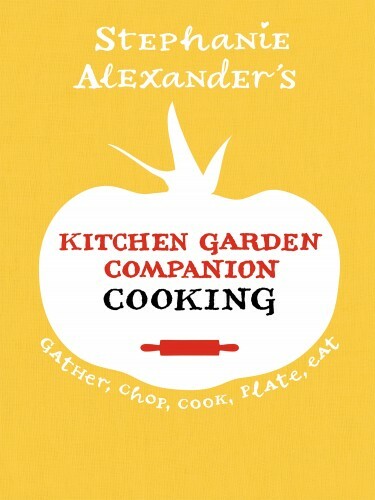 In this new paperback edition, Stephanie Alexander’s Kitchen Garden Companion: Cooking, Stephanie has added more than 20 new delicious and reliable recipes. 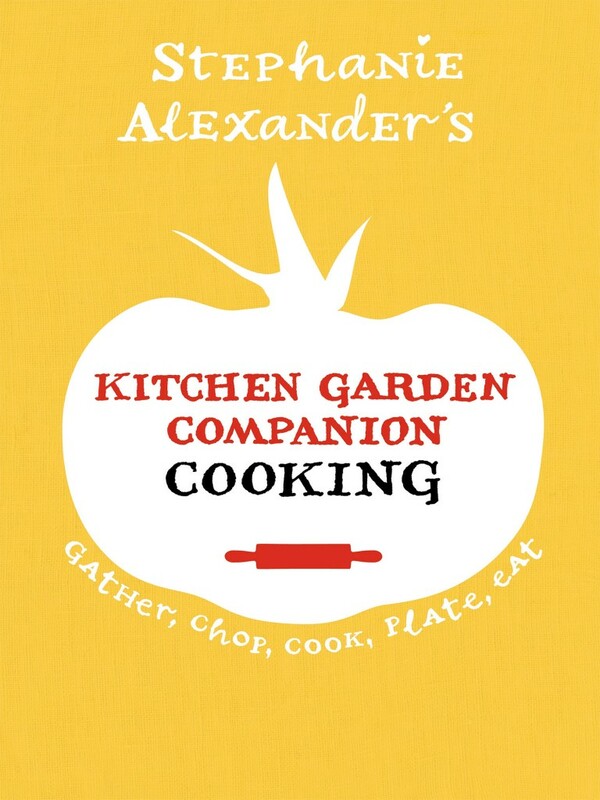 As the second volume companion to the Kitchen Garden Companion: Growing paperback edition, this cookbook is a comprehensive guide for making the most of the produce you’ve grown yourself to create delicious meals for family and friends.